With the Christmas Season fast approaching we know how crazy things become and how limited your time becomes with all of the hustle and bustle of the Holiday's. Let us help you spread some Holiday Cheer!! Our service is all inclusive which means design, installation, removal, off-season storage, all clips, bulbs, extension cords and timers are included. If a bulb goes out, we've got you covered. We'll be there within 24-48 hours to get your display looking its best. CALL (314)722-8080 TODAY to SCHEDULE SERVICE or GET A FREE ESTIMATE. Happy Holidays from your friends at Holiday Lighting STL! Call Us Today at (314)722-8080 to Obtain a Free Quote! 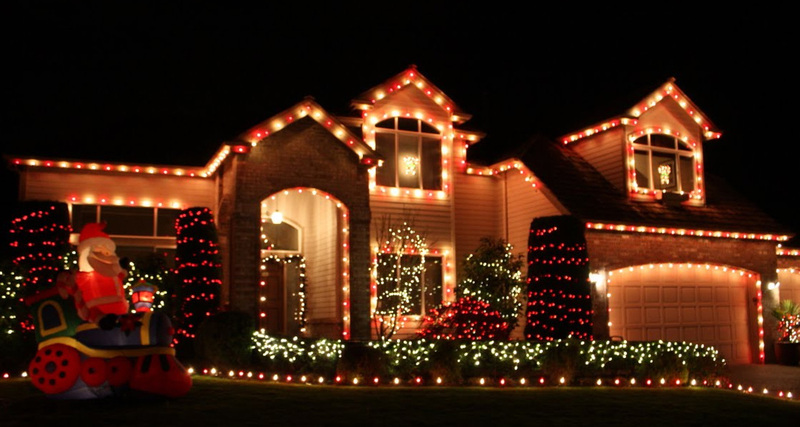 We professionally install Holiday Lighting and Christmas Decor so you can focus on the other aspects of the holiday season and not stress out about where you put the lights last season or if they will even work this year. Our goal is to make your home look as magical as the season itself and provide your home with that WOW factor for all of your family and friends to see. Our service includes design, installation, maintenance, removal and off-season storage. We provide all needed clips, bulbs, extension cords and timers. 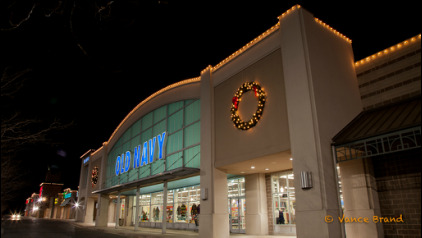 All lights and supplies are the property of Holiday Lighting STL which allows us to provide maintenance of your holiday lighting display at no additional charge year after year. We specialize in lighting roof-lines, high peaks, dormers, trees, truck wrapping, bushes and hanging wreaths and garland. Removal begins on January 2nd and goes through the end of January. Our goal is to have all of our customers lighting displays down as soon as possible within the month of January (weather permitting). We make the process easy. Most of the time we only need your property address or a picture of your home. Occasionally we will need to come by your home to see the property. Just know we value your time so we will make the quoting process as easy as possible. If you would like to meet with us to discuss your lighting project we are more than happy to schedule a time that is convenient with your schedule.. If you have anther preference of time settings just let us know and we can install a more suffisticate timer. Payment is due at the time of installation. We accept all major credit cards and checks. All checks should be made payable to Holiday Lighting STL. Customers do not need to be home at the time of installation. For your convenience upon completion of your lighting display a member of our team will call to collect payment. ​Call Us Today at (314)722-8080 to Obtain a Free Quote! ​Simply fill out the form below or call us today at (314) 722-8080 for more information. If available please upload a photo of the property to be decorated. © 2016 HOLIDAY LIGHTING STL |. ALL RIGHTS RESERVED.